Is this a striking macro shot, or is this a striking macro shot!?!?!?! Wow!!! 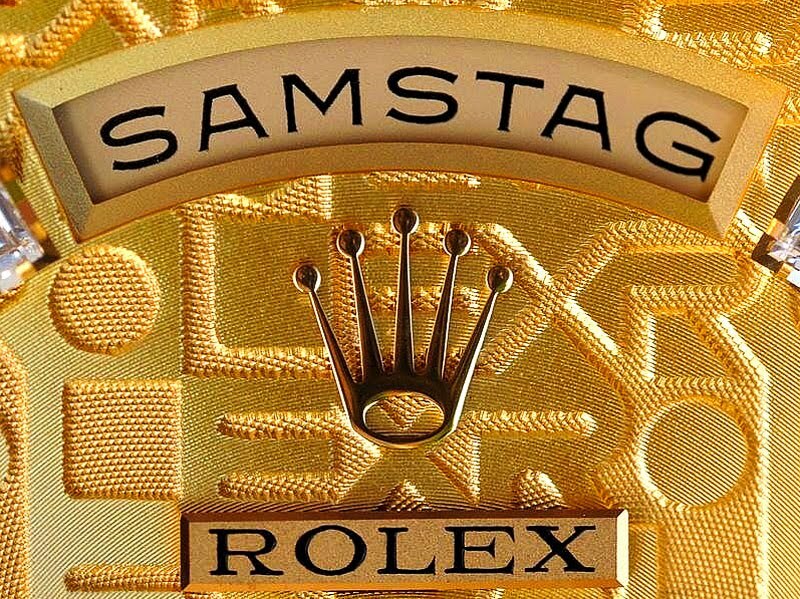 Klaus from Germany took this amazing photo of his Rolex Day-Date close-up. Oh, the high-art of it all!!! !